Just a couple of moments ago at the WWDC keynote, Apple has announced new MacBook models. 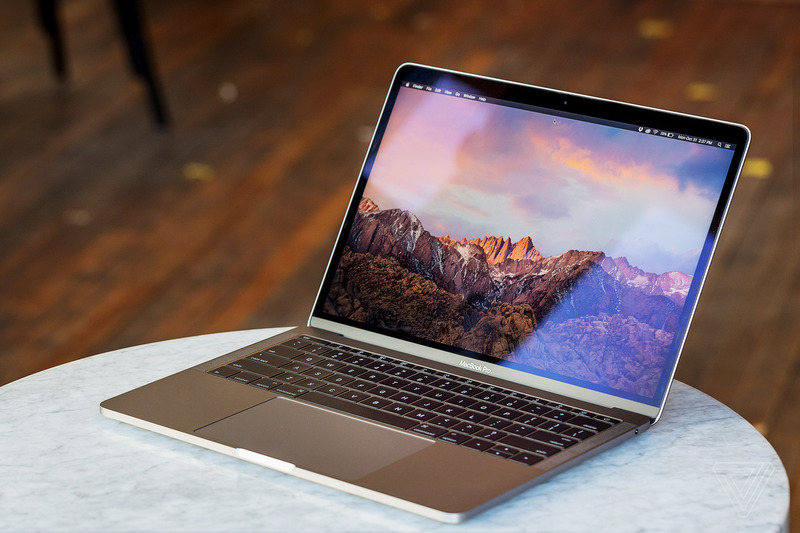 The company has refreshed the entire lineup of its laptops, including the 12-inch MacBook, both 13-inch and 15-inch MacBook Pro, and even the 13-inch MacBook Air that was last updated in 2015. 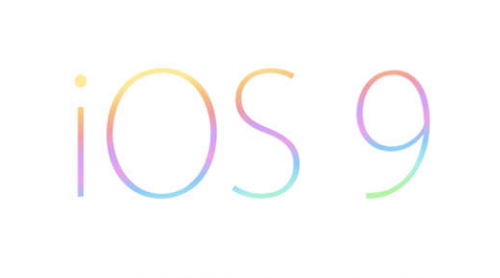 Several new rumors related to the upcoming iOS 9 and its features have recently appeared on the Internet. 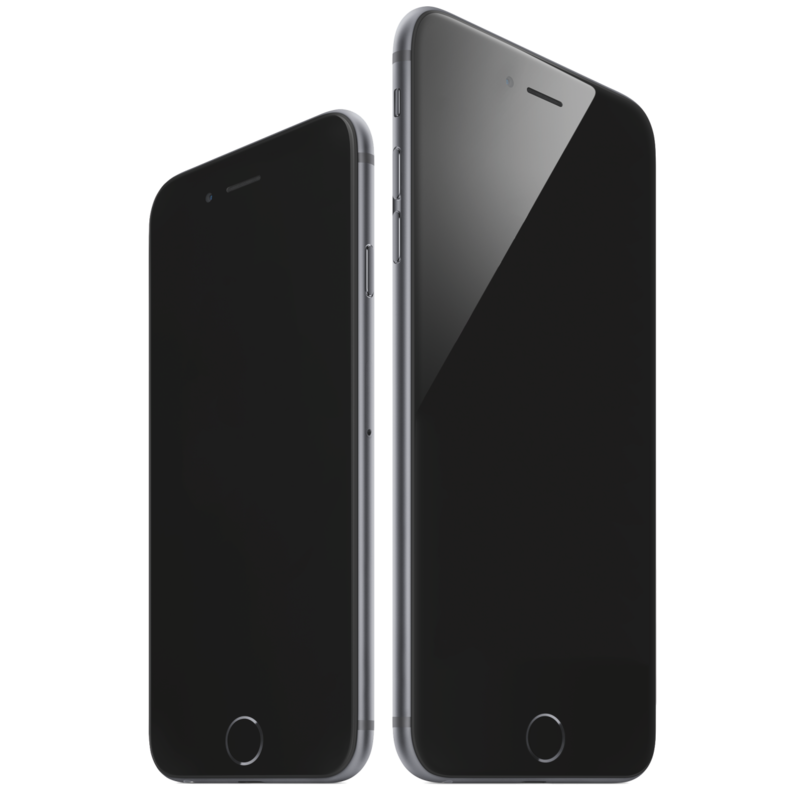 According to these rumors, the guys from Cupertino are currently planning to add the support of Force Touch technology to the next iteration of their mobile operating system. In case you don’t know, the aforementioned technology was first introduced in the Apple Watch and the 13-inch MacBook Pro released last month. It is Sunday today, which means it is time for me to tell you about the most interesting posts of the past seven days. Let’s take a look at these articles right now. 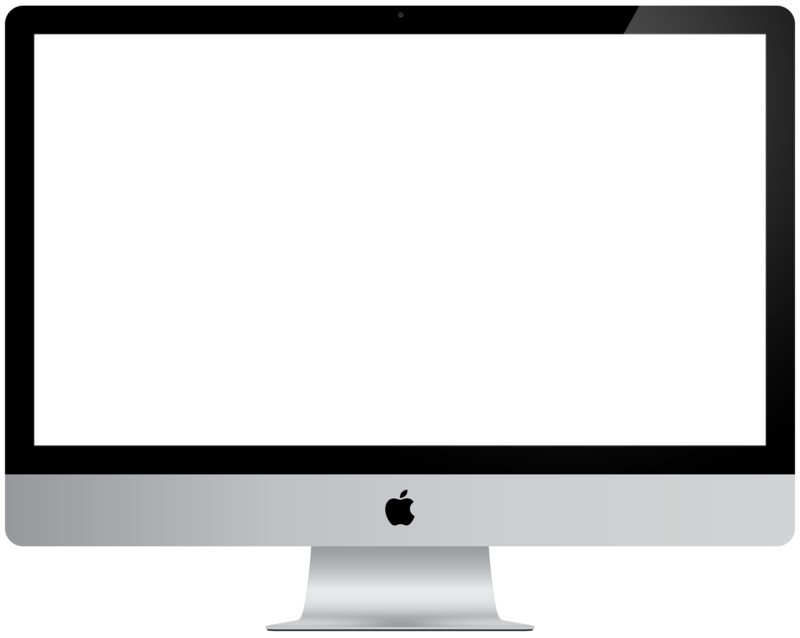 Apple on Tuesday released the 15-inch Retina MacBook Pro and the 27-inch iMac with an amazing 5K display. The release took place one day earlier than we expected. 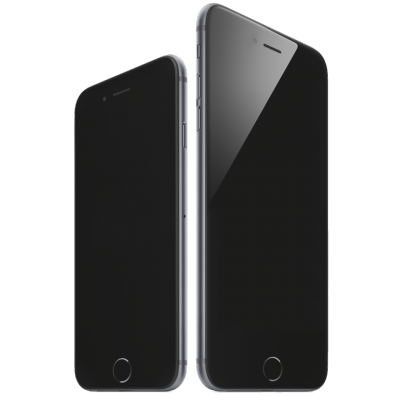 As you know, rumors pointed to the official launch of the aforementioned devices on Wednesday. According to the latest report from MacG, the guys from Cupertino may release a brand new 15-inch MacBook Pro as well as the 27-inch iMac as soon as this Wednesday. The report goes in line with the previous rumors suggesting that Apple is working on the updated versions of its laptop and desktop. Still, earlier it was believer that these devices will be announced at Apple’s Worldwide Developers Conference scheduled for June. 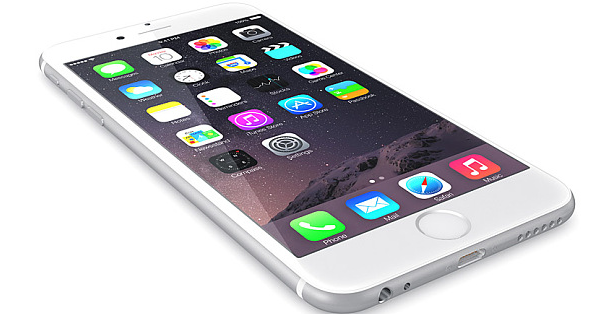 If the latest rumor turns out to be true, we’ll see a shift in Apple’s usual update cycle. It is Sunday today, that is why I’ve made up a list of the most interesting articles of the last seven days, which I want to share with you. Let’s not waste time and take a look at this list right now. 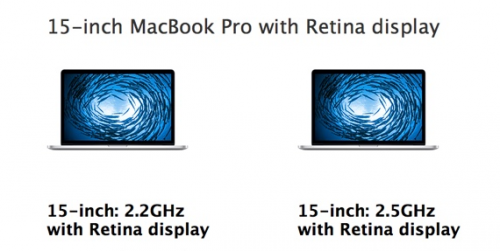 15-inch Broadwell MacBook Pro: To Be or Not to Be? The shipping times for many 15-inch Retina MacBook Pro models have recently begun slipping to 2 or 3 weeks. This indicates that the supplies of the high-end laptop continue to decline. It’s true that the guys from Cupertino may unveil a brand new 15-inch MacBook Pro model with a Broadwell processor inside at the Worldwide Developers Conference scheduled for June. However, keeping in mind that these chips are currently deeply constrained, I don’t think that the official announcement is imminent. Apple to Add New Features to Force Touch in Future? 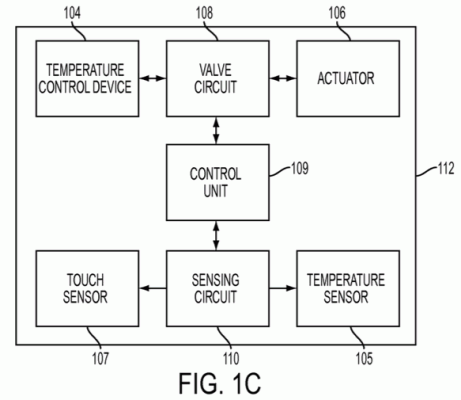 According to a new patent application published earlier today, Apple’s Force Touch technology may be improved in future to allow users’ fingers to “feel” different textures, for example, wood or metal. Looks like the guys from Cupertino plan to add a special hardware component capable of simulating the surface of a certain material using different vibrations and temperatures. Frankly speaking, currently I don’t understand the purpose of creating such a technology, however, Apple will surely find a good application for it. It is Sunday today, which means it is high time I told you about the most interesting posts of the past seven days. Let’s not waste our time and take a look at the articles I have selected for you right now. A small number of 2015 MacBook Pro users have recently begun complaining about minor user interface lags and freezes on OS X Yosemite. While the number of these users is small, it continues to grow steadily and that is a problem. It is Sunday today, which means it’s high time I told you about the most interesting posts of the last seven days. Let’s not waste time and take a look at the articles you might like right now. Looks like the guys from Cupertino have finally received all the required approvals from the U.S. Federal Communications Commission. 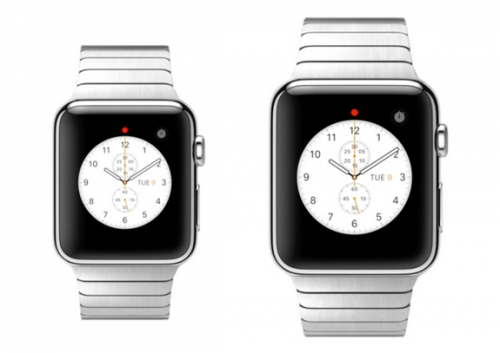 This means nothing prevents Apple from making its long-anticipated Apple Watch available for U.S. customers. In case you don’t know, the wearable device will hit the store shelves in the USA and a number of other countries as soon as on April 24th. 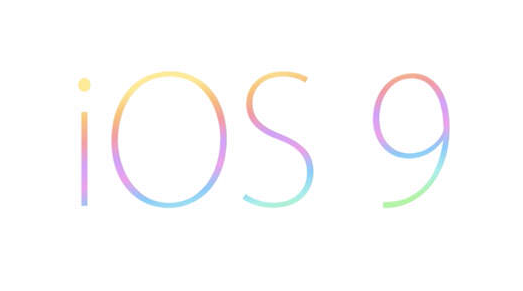 Apple on Monday seeded the fourth beta of OS X Yosemite 10.10.3 to registered developers and public beta testers. 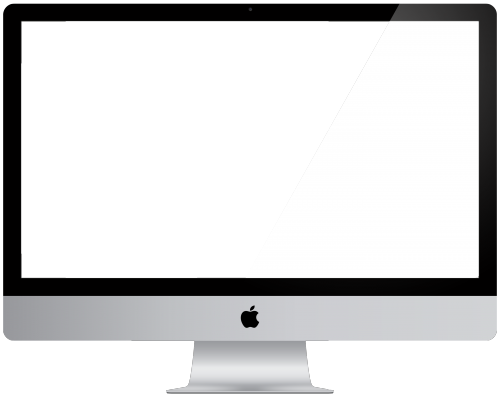 The release came only a couple of days after the release of the third OS X 10.10.3 beta and nearly a month after the release of the very first beta of this version of Apple’s operating system for desktops.